Are you a fan of ‘the Quickie’?? What the? Okay so it may not be what you’re thinking (hehe). This Quickie is the 31km Light to Light Walk – done over 2 days and 1 night. This tour is for those of you who struggle to get more than a day off work. 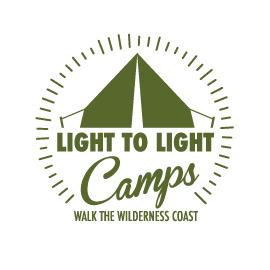 Arrive in Eden on a Friday night, walk 13.7km to Saltwater Creek campground Saturday, stay overnight in a luxury camp. Get up and at it pretty early Sunday morning and walk 17.6km to Green Cape Lighthouse before heading back home or to your accommodation. 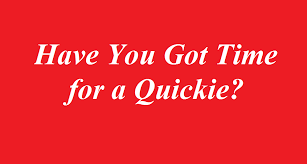 So get in quick and book your Quickie now! It’s easy – just book online. if you need some more info, give us a call 0429 961 047.